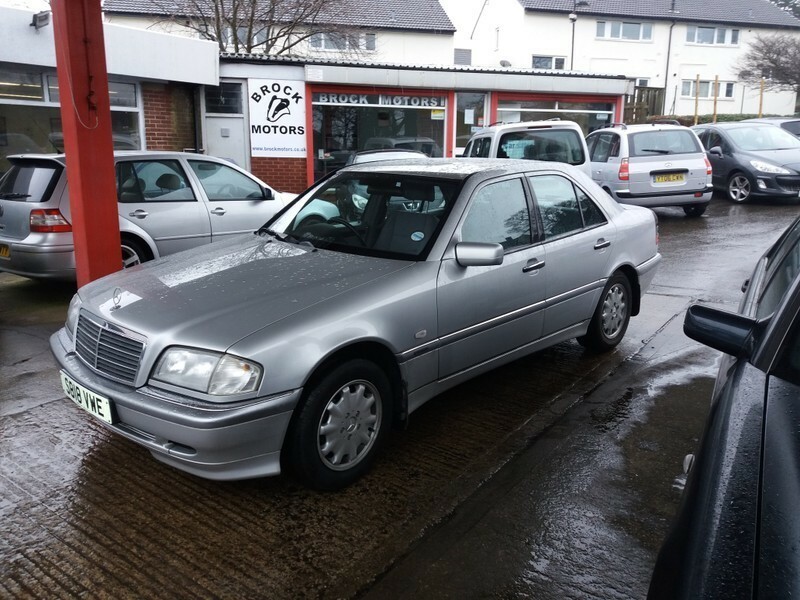 Rare chance to purchase a " Classic " Mercedes with Full Service History and maintained by member of Mercedes owners Club. " 2 Keys, All Manuals. Qualifies for Classic Car Insurance.